Hop on over to Amazon.com were you can snag this Harry Potter: A Journey Through the History of Magic book for just $6.70 (regularly $19.99) – lowest price! 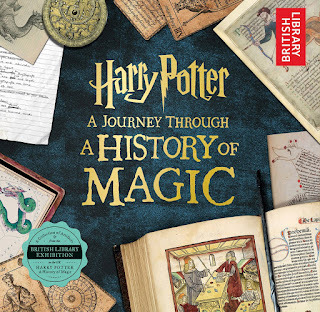 This Harry Potter book contains previously unseen sketches and manuscript pages, reveals the origins of the Philosopher's Stone, and much more! It was curated by the British Library and is full of treasures from around the world.